Streaming service VRV continues to add more content to its evergrowing library. And now it’s announcing that it will become the exclusive SVOD home for “Final Space,” the TBS animated series created by Olan Rogers and executive produced by Conan O’Brien. Final Space follows an astronaut named Gary and his sidekick Mooncake. They embark on a perilous journey through space, determined to unlock the mystery of where the universe ends and if it actually exists. Lending their voices to the animated series are Fred Armisen, David Tennant, Steven Yeun, Ron Perlman, John DiMaggio, and more. 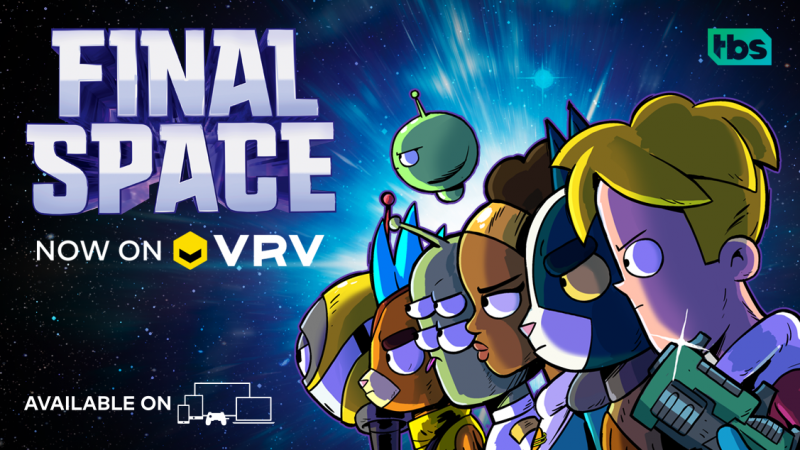 The first four episodes of Final Space will be available on VRV with new episodes airing every Wednesday. VRV will also stream the second season along with future seasons as well. Final Space is more than just an animated sci-fi series. It’s a show that is about finding yourself and your tribe. It blends comedic elements that make the animation stand out, along with emotional storytelling that allows you to care deeply about the characters. Olan Rogers wanted to make Final Space feel different from other animated series. He wanted the space elements to look and feel real, so Rogers and his team compiled realistic space backgrounds from NASA photographs. 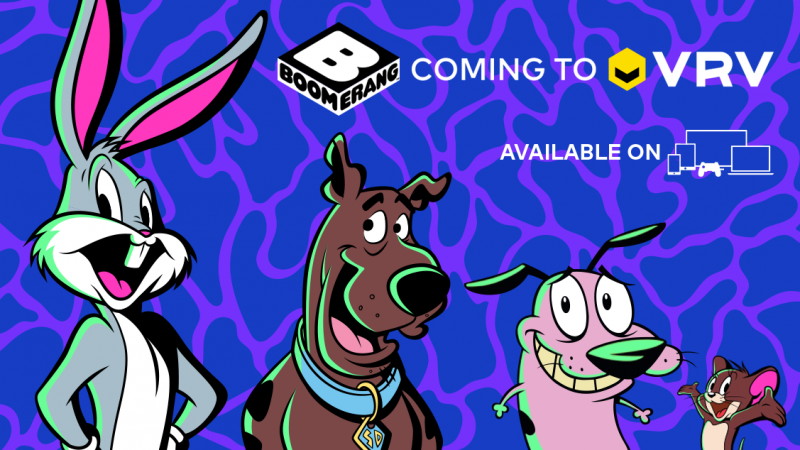 Beginning Tuesday, November 13th, VRV will launch the Boomerang channel, which will feature a library of nostalgic animated content. 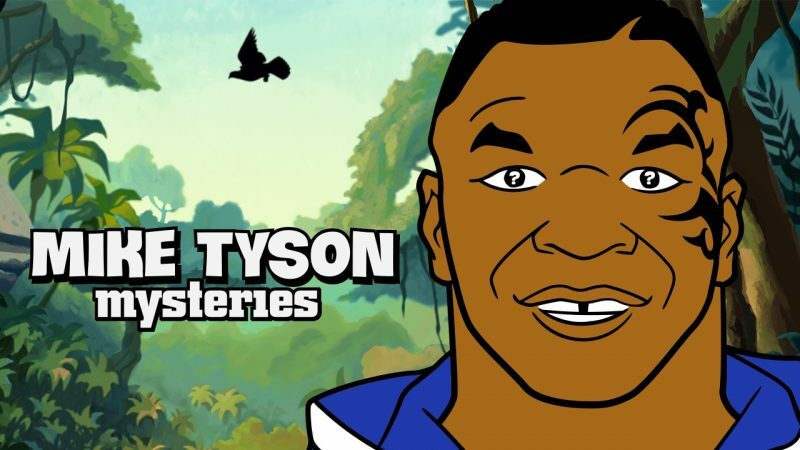 And coming in early 2019, VRV will be home to all four seasons of “Mike Tyson Mysteries” and the classic animated series “Jabberjaw,” with more to come from WarnerMedia in the New Year. The first four episodes of Final Space is available now on VRV with season 2 currently in production. Season 2 will air on TBS and VRV in 2019. The post VRV adds Final Space, Mike Tyson Mysteries, Jabberjaw appeared first on Nerd Reactor.